Explore the virtual reality worlds of Julius Horsthuis through an incredible journey of sight and sound. 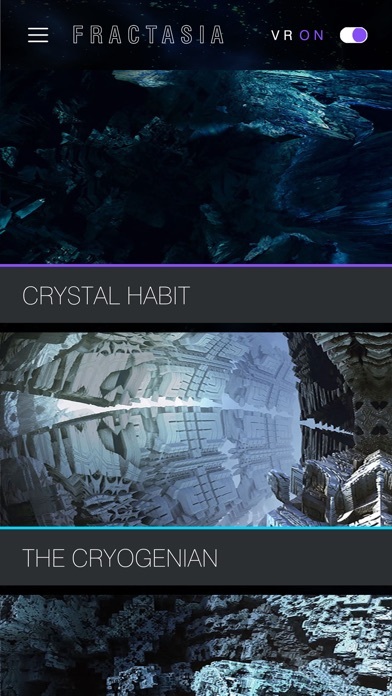 Explore surreal caverns of fractally generated crystals, glide through alien megastructures and relax as mountains of rock glide slowly by, all set to the amazing music of some of the world's best digital composers. 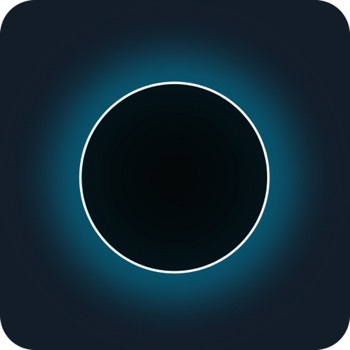 Fractasia is a stand alone app that can be viewed with a standard smartphone, or can be used with a Google Cardboard device.